You DO NOT want to miss this! 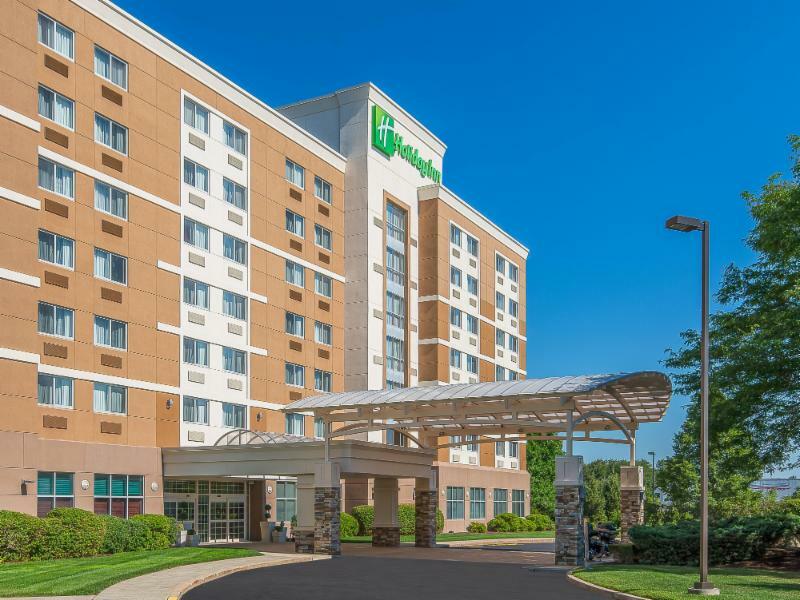 Senior Masters Bob White, John Sepulveda and Lee Wedlake, will be here in New England sharing their knowledge. 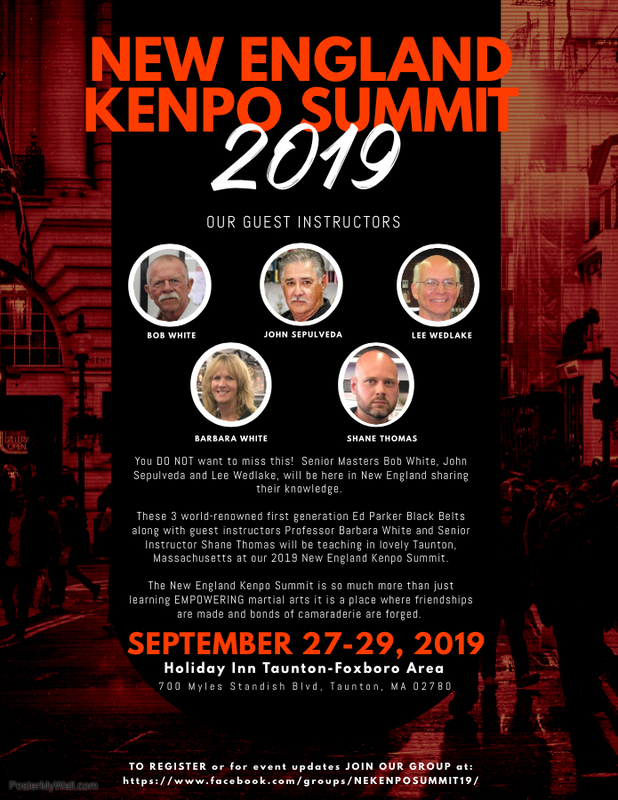 These 3 world-renowned first generation Ed Parker Black Belts along with guest instructors Professor Barbara White and Senior Instructor Shane Thomas will be teaching in lovely Taunton, Massachusetts at our 2019 New England Kenpo Summit. 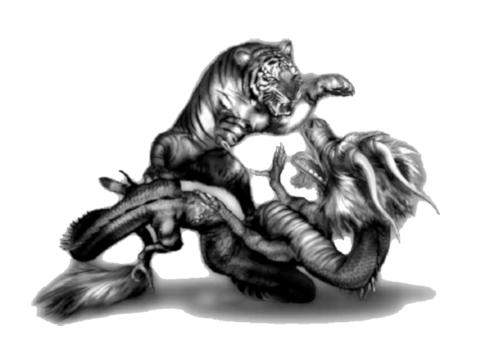 The New England Kenpo Summit is so much more than just learning EMPOWERING martial arts it is a place where friendships are made and bonds of camaraderie are forged.